“Tanyse, you understood our needs better than we did! Outstanding service, can’t image a better experience! "Barb is a wonderful person. She is very efficient and available. We are very happy that we met her. We would recommend Barb without hesitation." 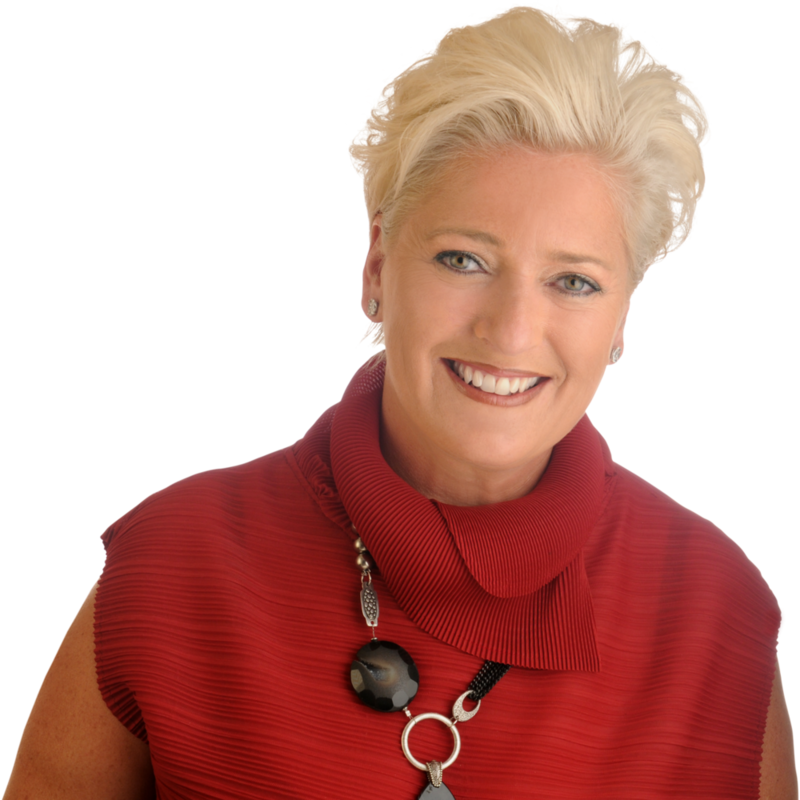 "Our experience with Royal LePage and Barb Burrell was excellent! We found Barb to be extremely hardworking, perseverant, professional and very patient. We appreciate her successful efforts and would sincerely recommend her to anyone who requires a true professional to work with them." "As a member of the Canadian Armed Forces, moving every few years is a way of life. This really makes you appreciate anything that helps with the transition and minimizes the impact on your family. Our experience can only be described as outstanding. She really went the extra mile to ensure that we found a house that fit our needs and our budget. 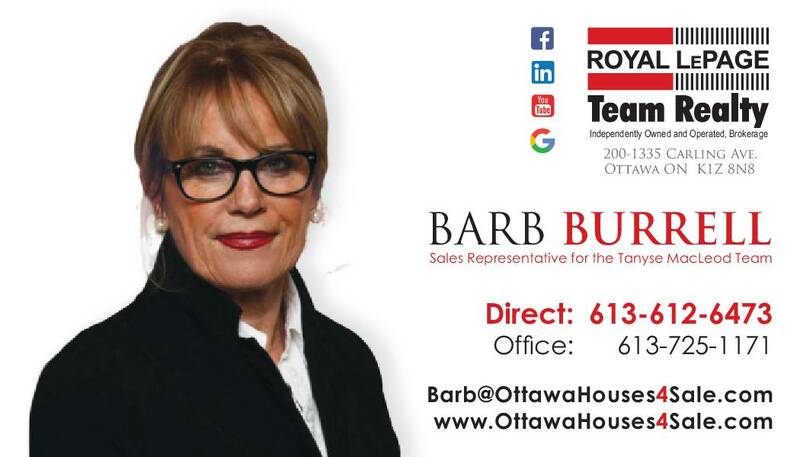 Her dedication, personality and patience really made a difference for us, and I highly recommend to anyone looking for a house in Ottawa." “You had a complete understanding of our family, financial, time-line and occupational needs. We will definitely recommend you when we know of family or friends moving to the area and we will definitely use you again when we are ready to buy/sell in the future. We are 100% satisfied with the service we received. Barb did everything she possibly could to help us find the right home. 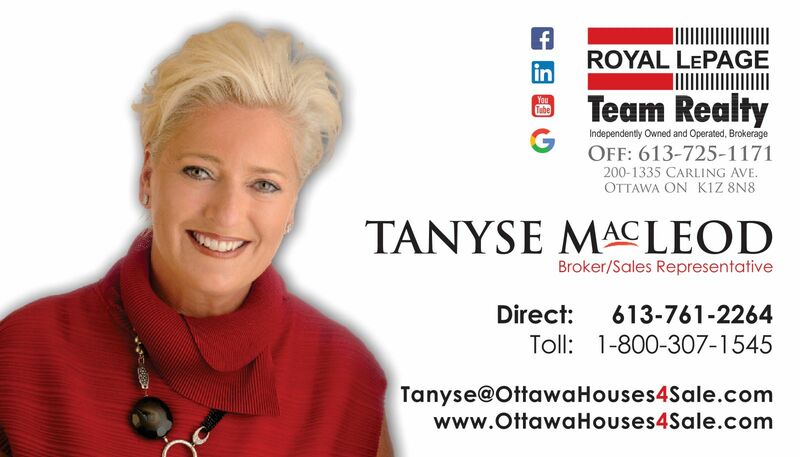 Disclaimer By entering my contact information I give my express consent to be contacted by 'TANYSE MACLEOD, ROYAL LEPAGE TEAM REALTY, Brokerage*' and or real estate salespeople on behalf of 'ROYAL LEPAGE TEAM REALTY, Brokerage*' to discuss potential services.